The Powers family’s legacy in the cordage industry goes back over 50 years and Larry grew up running twine equipment from the time he was only 12 years old. In 1979 Larry started Everson Cordage Works with a small building and a few twisting machines. Over the past 38 years he has grown the company to what it is today by providing excellent service and quality to an increasingly diverse group of customers and industries. Larry’s long history in the cordage industry has given him a deep level of knowledge and expertise across all aspects of our products and production methods. He enjoys putting this experience to work each day in running our facility, meeting our customers’ needs, and exploring new opportunities for growth. 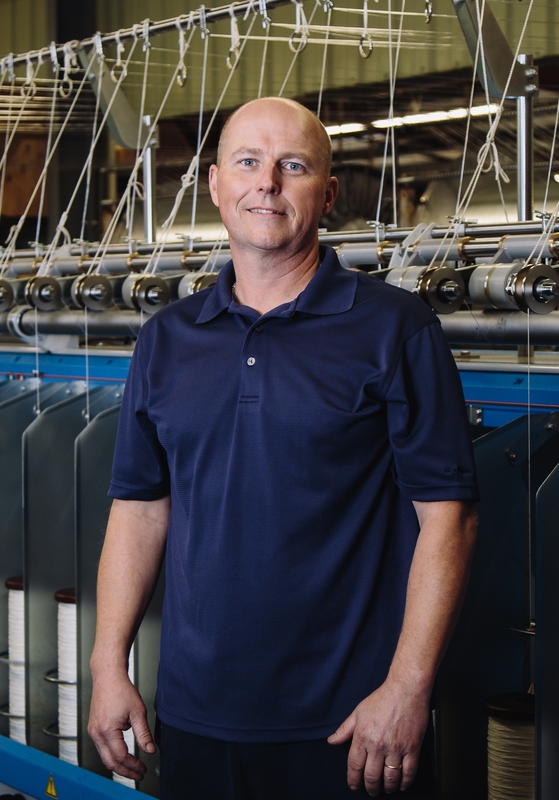 David joined Everson Cordage Works in 2017 after spending 16 years at one of the leading rope manufacturers in the world. He brings extensive knowledge on rope construction, fiber characteristics, and fabrication abilities that cross a broad range of applications and markets. 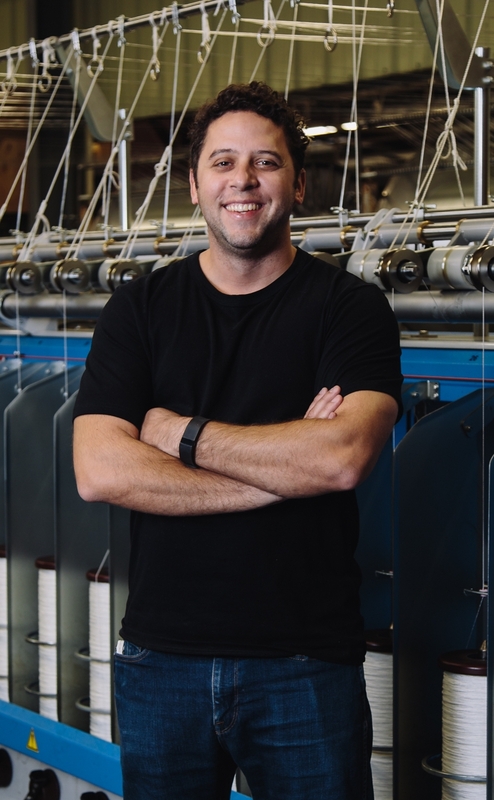 David is a people person and he enjoys combining that with his passion for the cordage industry to provide our customers with excellent solutions and service. David has over 12 years of direct sales experience as well as sales management, product line development, project management, and experience developing marketing strategies. He enjoys the great outdoors, playing music, and spending time with his wife and two daughters. John is a licensed CPA and joined Everson Cordage Works in 2016 after working nine years for a large regional public accounting firm in their audit, review, and business assurance group. He brings a broad range of financial, accounting, and analytical experience to our team and enjoys the challenges and opportunities of the manufacturing environment. John graduated from Western Washington University with a Bachelor’s in accounting and a Master’s in business administration. When he’s not crunching the numbers at the plant he enjoys spending time with his wife and four children, working on housing projects, and being in the great outdoors. Duane has been with Everson Cordage for over 30 years and wears a variety of hats. He is a key member of our office operations and handles a variety of items including accounting, payroll, shipping and receiving, billing, and customer service to name a few. When he’s not in the office he enjoys training for and running in the Portland marathon, spending time with his wife and three grown children, and training his golden retriever. Chris is another of our long tenured employees that has been with us for over 30 years. Over that time he has accumulated a deep knowledge of various rope constructions, fiber characteristics, and the fabrication abilities of our plant. We rely on Chris to keep our general production running and to provide his expertise in new product developments and improvements. Chris is an avid outdoorsman and you can often find him coaching or attending his daughter’s softball games.